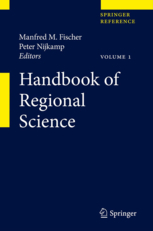 The Handbook of Regional Science is a multi-volume reference work providing a state-of-the-art knowledge on regional science composed by renowned scientists in the field. The Handbook is intended to serve the academic needs of graduate students, and junior and senior scientists in regional science and related fields, with an interest in studying local and regional socio-economic issues. 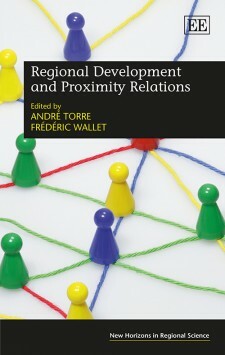 The multi-volume handbook seeks to cover the field of regional science comprehensively, including areas such as regional housing and labor markets, regional economic growth, innovation and regional economic development, new and evolutionary economic geography, location and interaction, the environment and natural resources, spatial analysis and geo-computation as well as spatial statistics and econometrics. The contributions in this volume extend our understanding about the different ways distance impacts the knowledge conversion process. 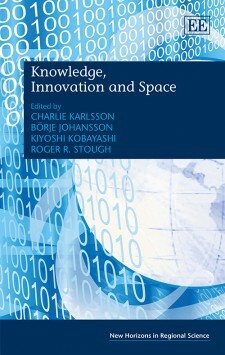 Knowledge itself is a raw input into the innovation process which can then transform it into an economically useful output such as prototypes, patents, licences and new companies. New knowledge is often tacit and thus tends to be highly localized, as indeed is the conversion process. Consequently, as the book demonstrates, space or distance matter significantly in the transformation of raw knowledge into beneficial knowledge. Regional economic development has experienced considerable dynamism over recent years. Perhaps the most notable cases were the rise of China and India to emergent country status by the turn of the millennium. 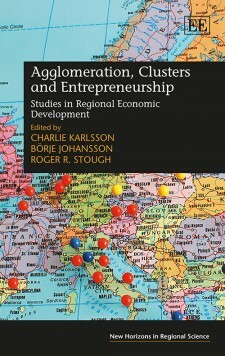 With time now for hindsight, this book identifies some of the key forces behind these development successes, namely agglomeration, clusters and entrepreneurship. Industrial and technology parks are commonly regarded as a policy panacea. They tend to be considered as the ideal instrument to alleviate an assortment of institutional, political, economic, social and ultimately, technological weaknesses and often form the centrepiece of development strategies. Yet, the real impact of industrial and technology parks, especially in emerging countries is still poorly understood. 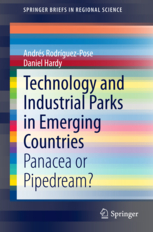 Focusing on examples from Latin America, Asia, Africa and the Middle East, the book represents a first approach to understand the potential and reality of industrial and technology parks in emerging countries. It is argued that although some parks have been successful in addressing a range of key problems, including underdevelopment, unemployment and a lack of investment, the majority have failed to deliver, rendering the promise of many parks little more than a pipedream. 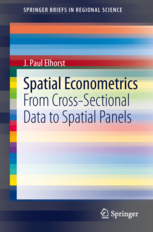 ​This book provides an overview of three generations of spatial econometric models: models based on cross-sectional data, static models based on spatial panels and dynamic spatial panel data models. 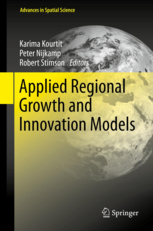 The book not only presents different model specifications and their corresponding estimators, but also critically discusses the purposes for which these models can be used and how their results should be interpreted.